High resolution reach to 1.3M pixel, up to 1280*1024 resolution. Scanning line by line, ensures clear image and no flashing. Optional SD card as storage. 8:8:8 RGB full color display output. 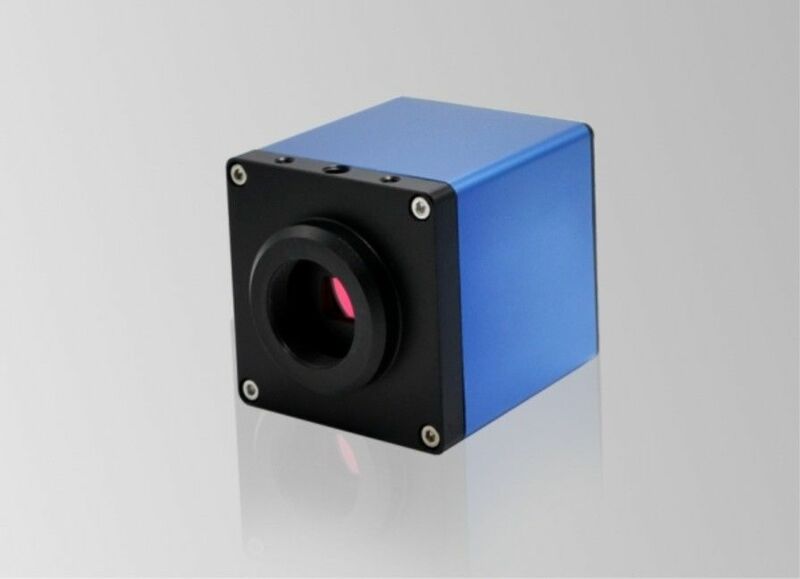 Industrial camera directly connect to the monitor. High fps output, no delay of the image. Chip size 1/3" 1/2.5" 1/2.5"